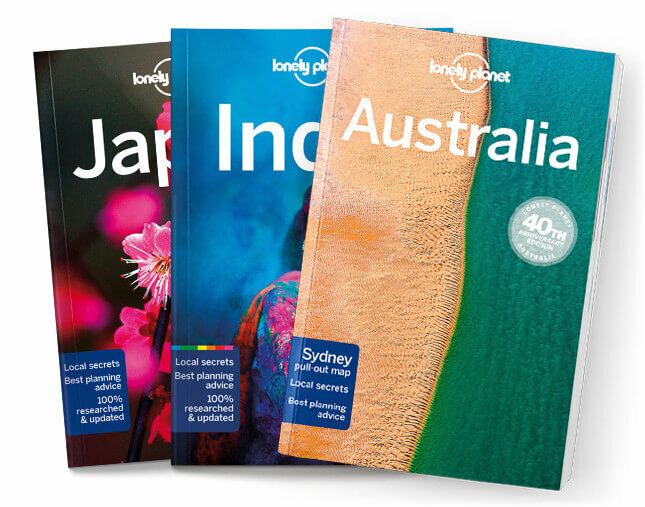 Lonely Planet will get you to the heart of Madagascar, with amazing travel experiences and the best planning advice. Watch chameleons and lemurs in mountainous national parks, haggle like a local at the Marché Artisanal de la Digue, or snorkel incredible coral reefs; all with your trusted travel companion. Get to the heart of Madagascar and begin your journey now!